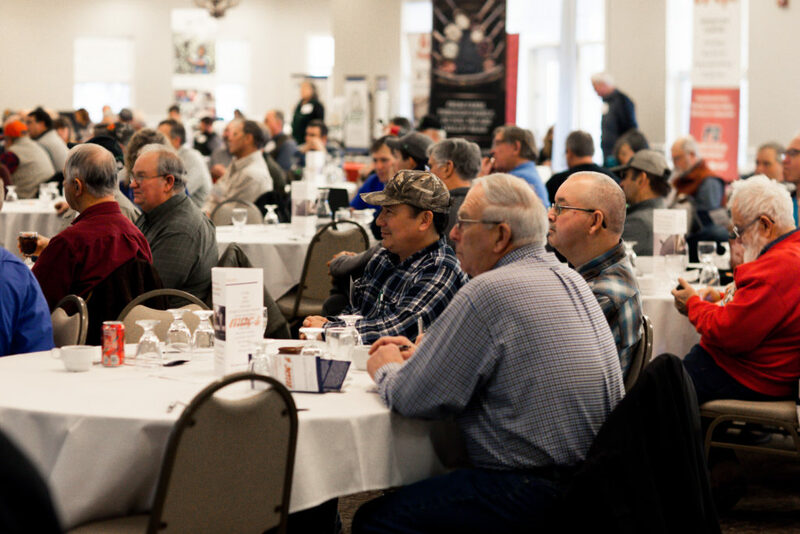 Thank you to all our customers who attended the 2019 event. 2020 will mark the 17th annual MAC Outlook Conference. Details for next year’s event are still being discussed. Next year’s venue is yet to be determined. Technology respects no one’s opinion or politics. Adopt and adapt is a learning process. Continually evaluate your Return on Assets. And, when it comes to cash rent: farm the best, forget the rest. You can’t market your way out of this problem. You only get paid for what you bring to the game. Make sure to treat your fields in an appropriate manner based on soil type. Different soil types need different things. 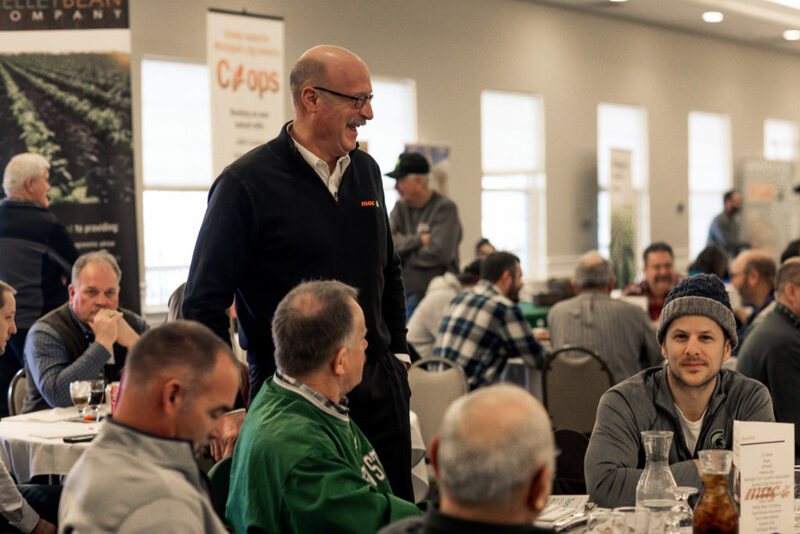 Know what your carbon penalty is, related to your crop and rotation, and be sure to offset that with your nutrient applications. Mind the gap: don’t let your nitrogen lag at any point in time while waiting for the next application or you’ll lose what you’re trying to gain. Be sure to evaluate and implement a nitrogen stabilizer where appropriate (especially recommended with urea). Make sure to take the stone out of your shoe! Address small problems sooner and don’t let them drag on to become big problems. Take advantage of opportunities the next generation offers. Are you going to keep asking those around you to change or are you willing to change yourself? Addressing one small thing every week can make a big difference. At the end of a year, you’ll have moved your farm forward in 52 ways! 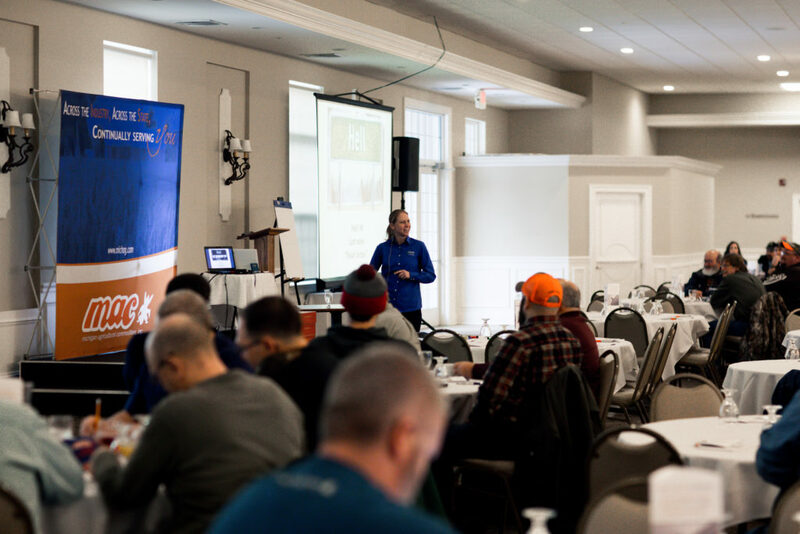 If you couldn't attend, learn what Outlook is all about here.